The opening of the event was conducted by Prime Minister Mr. Binali Yıldırım and 133 delegations, 637 delegation members, 1 President, 26 Ministers, 6 Chiefs of General Staff, 17 Deputy Ministers, 5 Deputy Chiefs of Defense, 10 Force Commanders, 14 Undersecretaries and many civil and military procurement authorities from 67 countries attended the event. Prime Minister Mr. Binali Yıldırım addressed the topic of participation in the opening ceremony and said: “International Defense Industry Fair, 13th of which is being organized this year, has been continuing as an extremely successful and model event since 1993. 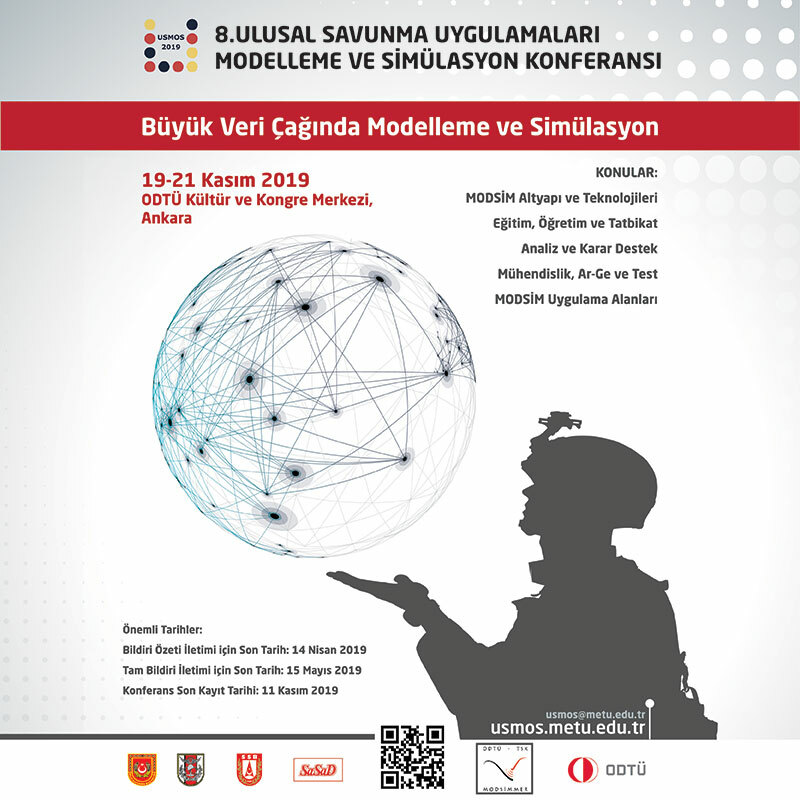 With the courtesy of your intense interest, this event has become one of the leading gathering platforms of the Turkish and worldwide Defense Industry. Today, in respect to the number of participants we are hosting the world’s fifth greatest Defense Industry Fair. Besides, this year many novelties have been brought in. This year’s organization is being realized under the auspices of our Dear President. And this year, for the first time, there will be the promotion stands of our Land, Naval and Air Forces Command at the event. Moreover, the newly manufactured local and unique defense weapon systems will be unveiled and promoted at the fair for the first time. I congratulate all our institutions and associations that contributed to the realization of this fruitful event. I would like to thank all the representatives of the domestic and foreign defense industry for their participation as well. Throughout the event where intergovernmental and G2G negotiations and negotiations between various levels of delegations and companies were conducted and a total of 2,240 appointment negotiations, stand visits and nearly 50 signing ceremonies were held. In 2017, a total of 65,782 visitors composed of 60,754 local and 5,028 abroad from 116 countries visited the fair displaying immense interest. 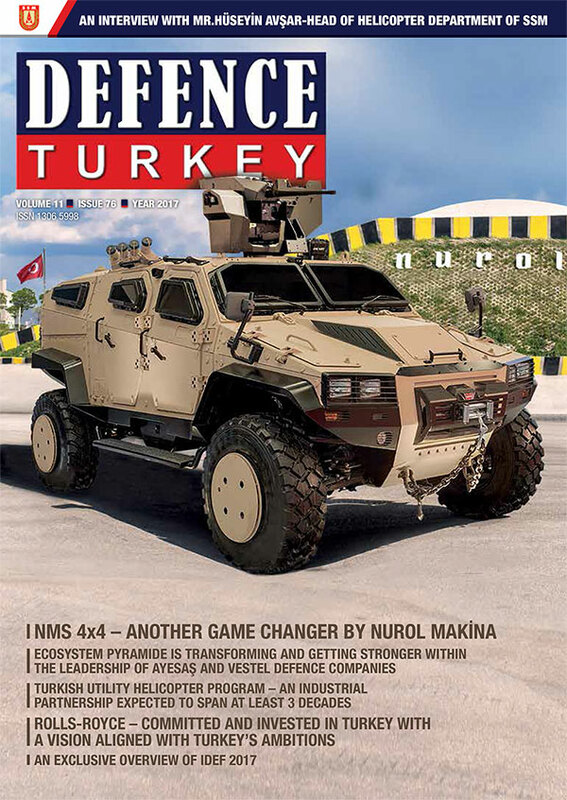 The 14th IDEF is planned to be organized in Istanbul with a broad participation again on 7-10 May 2019.